We work closely with the most talented Engineering and Design Firms which fully take advantage of our technology capabilities. 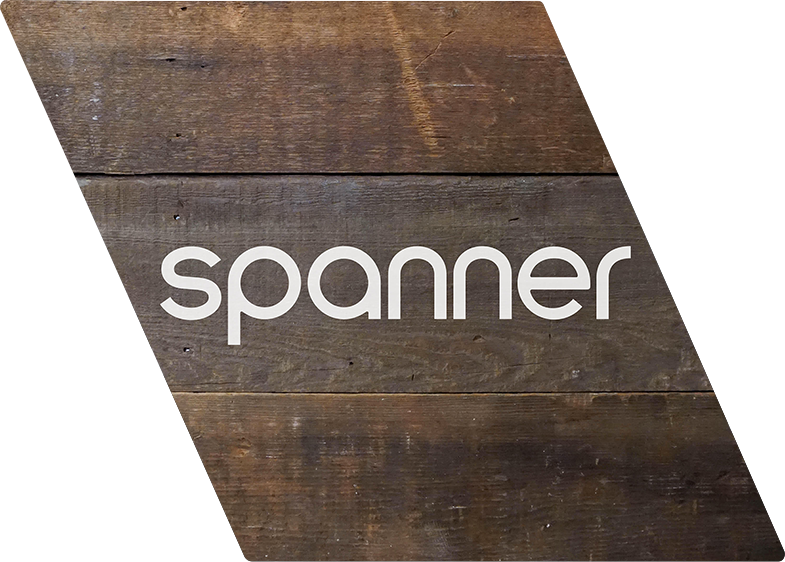 Spanner Product Development is a mechanical engineering design studio in Downtown San Jose, the heart of Silicon Valley. Their team of senior product designers specialize in exquisitely crafted consumer products, driving proven development processes for the successful launch of great products. 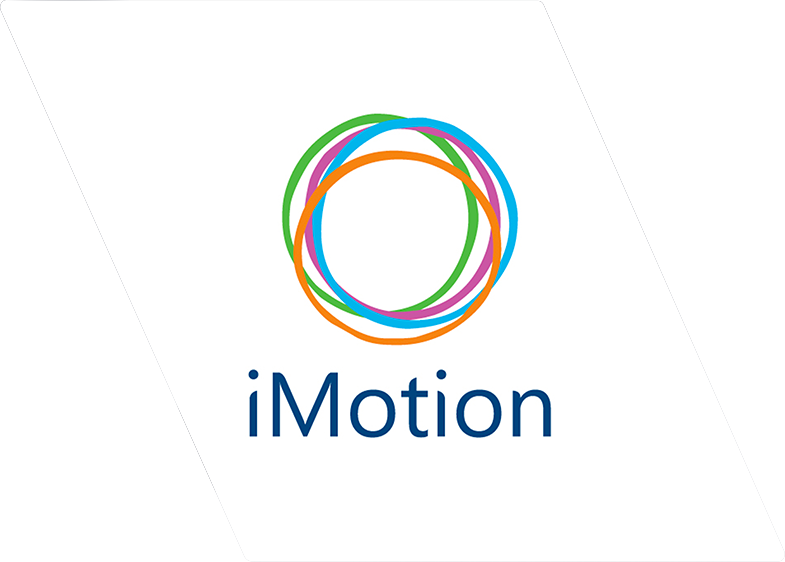 Since 2009, iMOTION has developed rapidly and gain many key customers. They are dedicated in developing fashionable, simple and professional products. As a result, their ODM products could be found all over the world including Europe, America, Japan and Australia.